Our schools are dynamic and progressive learning environments. From the wide range of subjects offered to innovative teaching techniques, our schools engage and extend learners to achieve their potential. 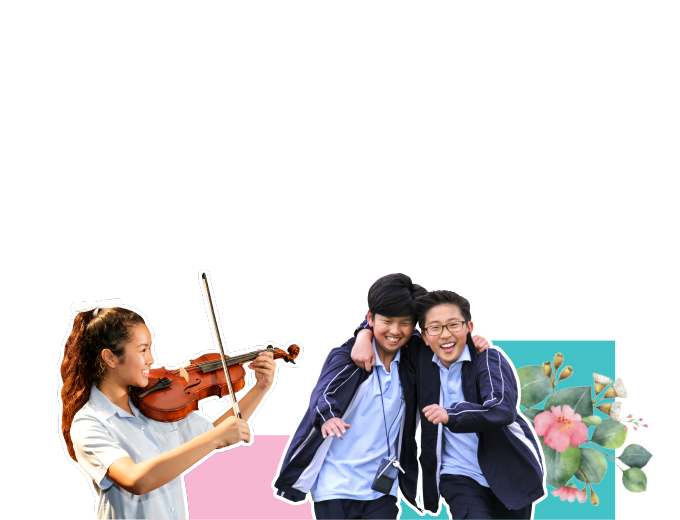 Learn more about life in a typical NSW government school. NSW government schools offer education to students studying in both primary and secondary school. General information on what a typical school day involves. This includes uniform, assessment and academic progress, excursions and sports. 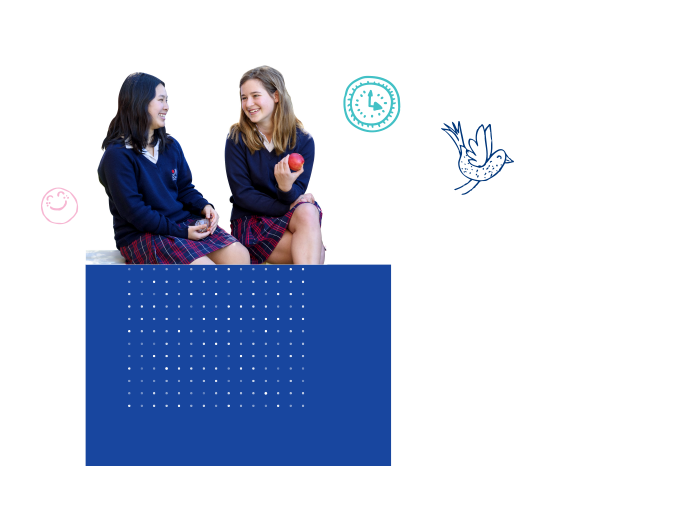 NSW government schools encourage self-expression and help students become independent learners. Lessons are designed to respond to the needs of individual students. Our schools are dedicated to creating positive and enriching learning environments where students can achieve their potential. Access to a wide support network of teachers and support staff ensures students settle into their new school quickly and easily.